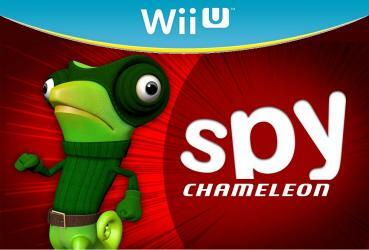 Spy Chameleon is an arcade-puzzle game where the player must avoid being seen thanks to the chameleon's ability to change colors and camouflage. Watch your enemies, choose the best path and run to the next safe point. The duration of each level can mean finishing a game in just minutes or spending hours trying to complete the missions and all the challenges, getting the best time among your friends or completing all the achievements.